Moms look forward to a new morning for a new start each day: after all, the difficulties of the day before must be set aside to face the challenges and joys of whatever is coming next. It is even more exciting to look to a whole new year, and this year many of us are trying to make big things happen for ourselves and our families. One trusty companion through the days, weeks, and months ahead is a planner that will help you with the whole greeting-the-new-day idea but will also allow you to remember to buy milk and pick up the dry cleaning. Each kind of planner reflects the needs and life of the woman or man who carries it, so consider which of these options might make your new year better organized and ready for the particular challenges you will face. A simple pocket monthly planner is sometimes all you need - these planners tend to cost very little, under $5, and are simply a checkbook-sized pamphlet containing monthly calendars for the whole year. If you simply want to remember which major commitments you have for each day, this planner wins for portability and general ease of use. 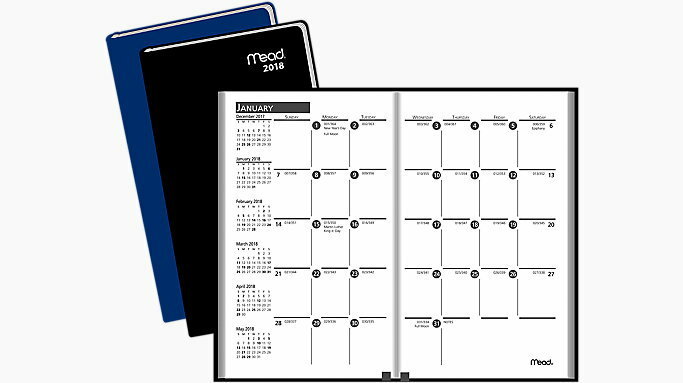 While many brands make a version of this simple planner, Mead has a nice sturdy variety available, in case you have to purchase a new one because of stains and accidents around the house with kids! If you want to be able to mark every event in your week down to the hour when it needs to happen, a daily-weekly planner is a great option. 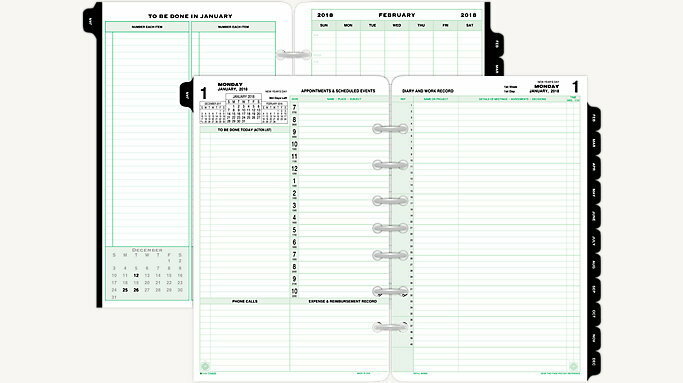 Most well-known brands like DayTimer are daily/weekly planners, with monthly pages inserted between each set of weeks. These schedules are the most traditional way to keep an agenda, and can range in prices from those with simple covers to those with ornate illustrations and leather bindings. A new set of planners, like The Best Self Journal or Passion Planner, specifically gear a daily-weekly schedule around where you want to eventually arrive. These calendars ask you to set big-picture goals and spend time over a matter of weeks and months doing small tasks to get to those goals. These can be some of the most exciting planners right at the beginning of a year, since they allow for you to take those big resolution-sized goals and break them into daily progress. Some of us may feel organized but like our mental health is suffering from the busyness of our lives; it happens to us all at one point or another! Choosing a gratitude planner can be one way to remind yourself of the positives of your life, since in addition to inputting appointments and commitments, there is a specific prompt each day to write things you are grateful for down. This can be a great healthy way to start the day on a positive note instead of thinking about only what must be done that day. 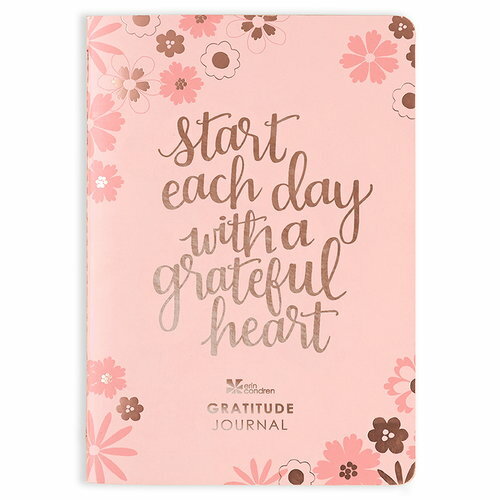 Erin Condren makes a beautiful Gratitude Jornal that works well for creating this kind of pleasant positivity. Drawing on positive psychology, happiness planners like the Panda Planner cue you to feel good about recent "wins" and include fun aspects like coloring book pages within the planner itself! By using the elements of self-reflection that make us feel happier, these planners help you take time for yourself and for the things that truly make you feel good and at peace. To-Do List apps on your phone can be a wonderful alternative to a physical planner. Trello and Wunderlist have many options that include sharable lists, lists that can be migrated or connected, and sync-able lists that you can use on a computer, phone, or tablet, no matter when you need one or the other. With an application like Google Calendar, you can use your own planning time to also create notifications to others, like spouses, kids, and friends, about things they'll also need to remember to do. 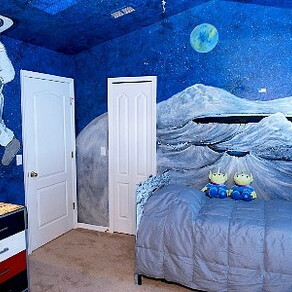 This can be great to manage multiple work schedules, soccer games, playdates, and birthday parties. You choose which things to put on your own calendar and who to share each appointment with. This kind of application will also send you a notification on your phone, if you like, which can be a blessing on the days when there is simply no time to open and peruse a physical planner. Whichever application or planner you choose, consider trying something new that fits better with what you hope to get out of a planner. On the other hand, if your two-year monthly pocket schedule is still the trusty companion on your busy days of parenting, you can always just pick a new color to brighten up the first few weeks of 2018.